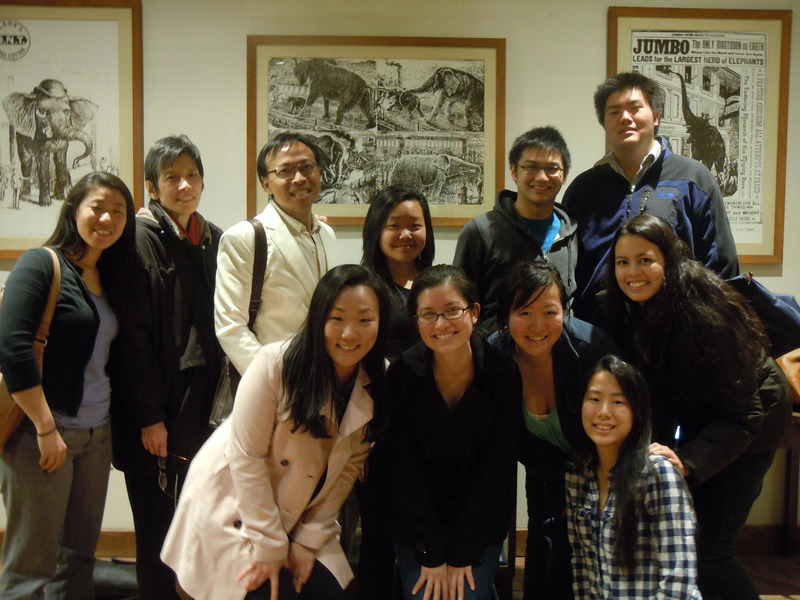 Our first event of our ReImagine (A Tufts Education with Asian American Studies) is a sample lecture for a course titled “Asian Americans and the Law” from UMass Boston’s Asian American Studies Program. We invited Professor Andrew Leong to come and give a sample lecture. 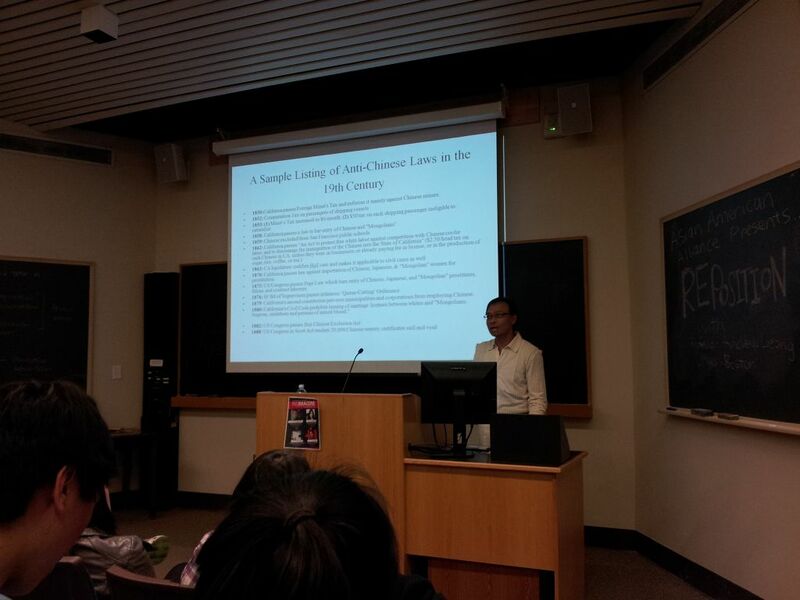 It was a short lecture (a little over an hour long) and Professor Leong really talked about so many things including: events that happened in 1854, the Vincent Chin incident in Michigan, Dr. Wen Ho Lee, and many other bias incidents. Even those that happened recently (Tuft’s KSA incident). Overall, it was very informative and Professor Leong was a very entertaining lecturer.